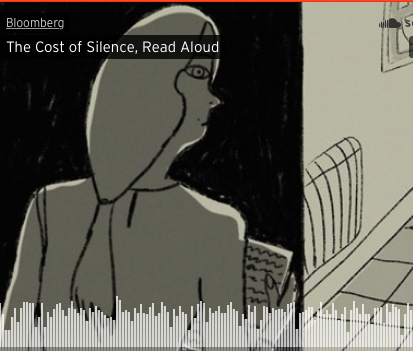 A informative overview of the costs of delay, and why women don’t come forward to report sexual misconduct. (And why we need to do everything in this #MeToo era to reduce those reasons and ensure that more barriers are not erected that add to the problem). There is an ocean of articles, personal narratives and scholarly papers on the subject of sexual misconduct in the workplace. 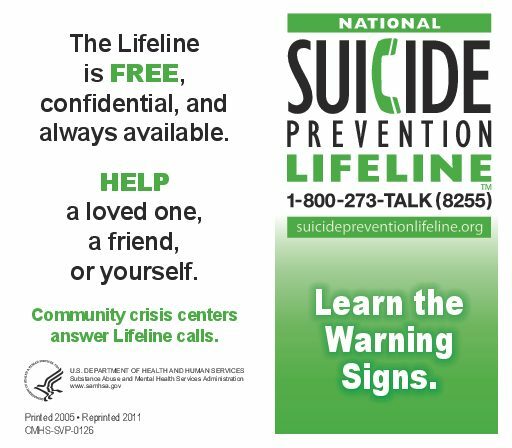 Because the initial reaction to that experience can be overwhelming for most victims, we have limited our resource recommendations to a few below. They have been specifically selected by The Zero Now Campaign™ to give a reliable overview of things that are helpful to know. Of course, there’s plenty more on Google if you are unable to sleep, which is also often the case for those who suddenly find themselves on this daunting path. 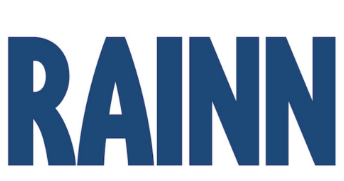 If you know of a helpful, well-vetted resource or site that should be added, please send it along. Know your rights under U.S. Title VII laws regarding sexual misconduct on the job. Just don’t bother if you are a so called independent contractor. A good FAQ about sexual assault and sexual harassment. Some thoughts before filing a complaint. About your HR department. It can be more dangerous than you think. Important lessons, and a compelling video, in the voice of everyday survivors. 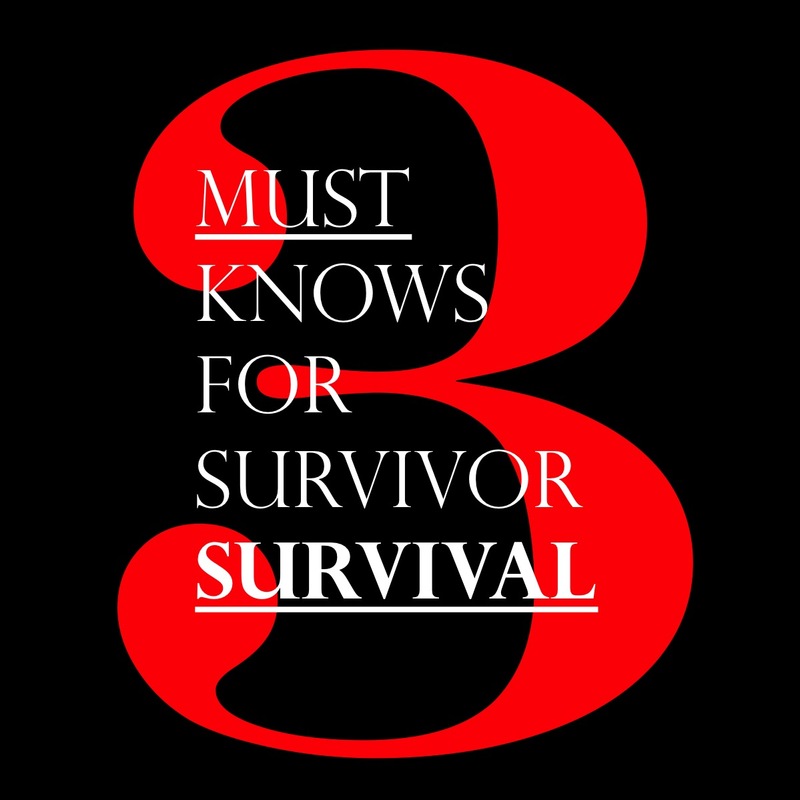 Important lessons from everyday survivors. Why women don’t report sexual assault or sexual harassment in the workplace. 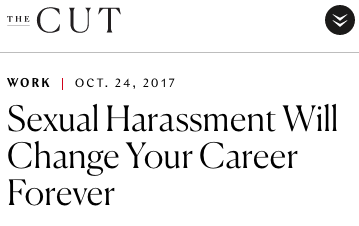 The high cost of sexual harassment. The toll sexual misconduct takes. Truer words were never spoken when it comes to sexual misconduct. Time’sUp has a level of celebrity support and heavyweight funding that ZeroNow can only envy. We do our work all on our own nickel. 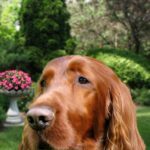 Our only celebrity is our everywhere popular Irish Setter, Mr. Finnegan. BTW, we’ve never heard from anyone who has had any success in getting Time’sUp attention or response to their inquires. Those women come to us at ZeroNow for support and advice. And we’re always open and accessible. 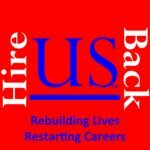 More about HR and sexual misconduct. 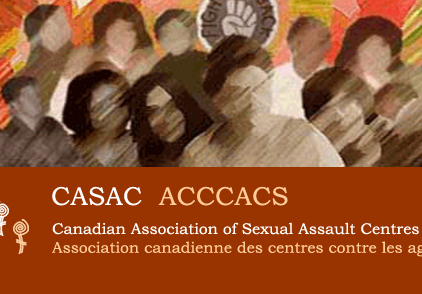 Canadian Association of Sexual Assault Centres. Local telephone numbers for major population areas, with an emergency text line in Ontario. The ZeroNow Campaign’s comprehensive, experienced-based primer on things to consider in arriving at an informed choice when faced with sexual misconduct. 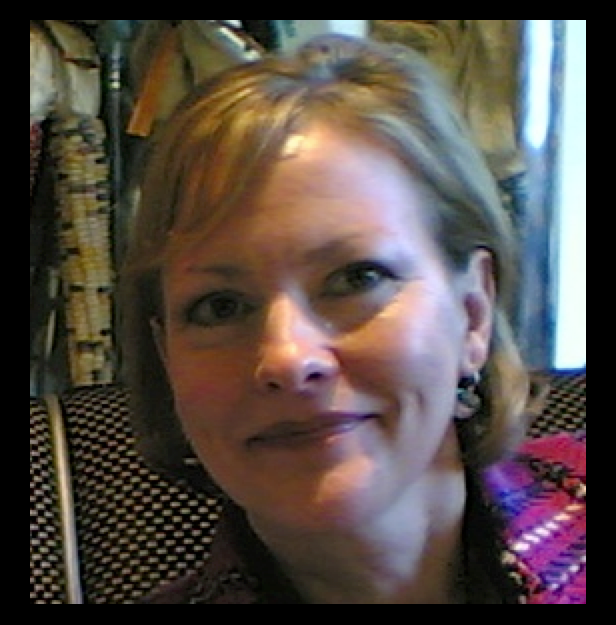 Kathleen Finlay, ZeroNow’s founder, first shares the beginning of her story. It is a cautionary story about the high costs of fighting against sexual harassment. The Center for Patient Protection advocates for safer patient care in the hospital setting and helps patients and families cope with the emotional harm caused by medical errors. 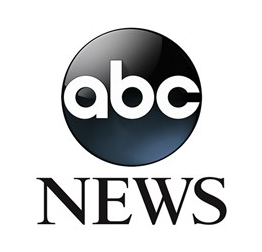 Many common factors between the harm of medical errors and sexual misconduct. Sexual assault and sexual harassment can have devastating consequences on a victim. If you are concerned about the possibility of self harm, or if a loved one is concerned about the emotional health of a friend or family member, there are many resources that can help. Follow the links below for where you live in Canada and the U.S. These people really want to help and can make a life saving difference. Every emergency unit in every accredited hospital in the U.S. and Canada should be able to properly treat victims in dire distress. Don’t take chances. Call 911. Sometimes a second chance does not come along. 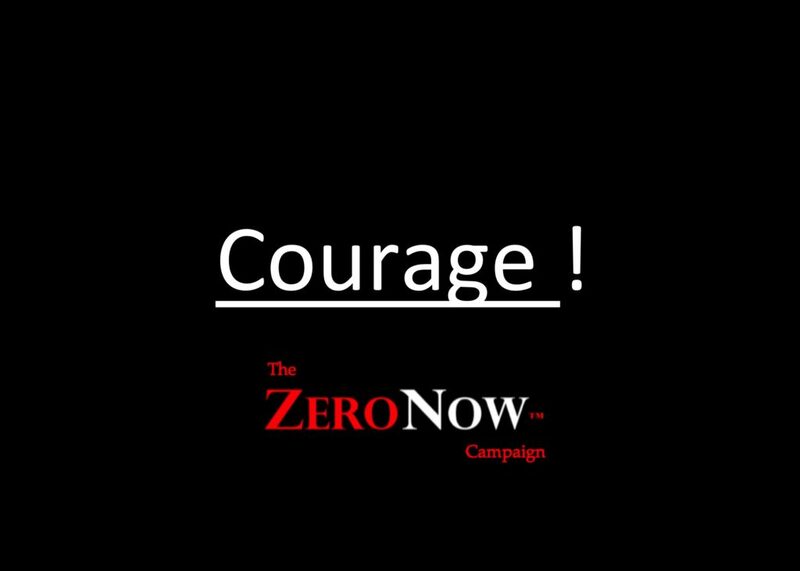 For less urgent situations, The ZeroNow Campaign is always available to listen and respond with a compassionate and informed voice. Often just sharing your story with other survivors and mentors and knowing from their lived experience that it is possible to make your way out of the tunnel and into light can be the biggest help of all. We are powered by survivors to empower victims like you. You can reach us here. All information is will be kept strictly confidential.